Prime Restaurant location half a block from the beach on beautiful Amelia Island. 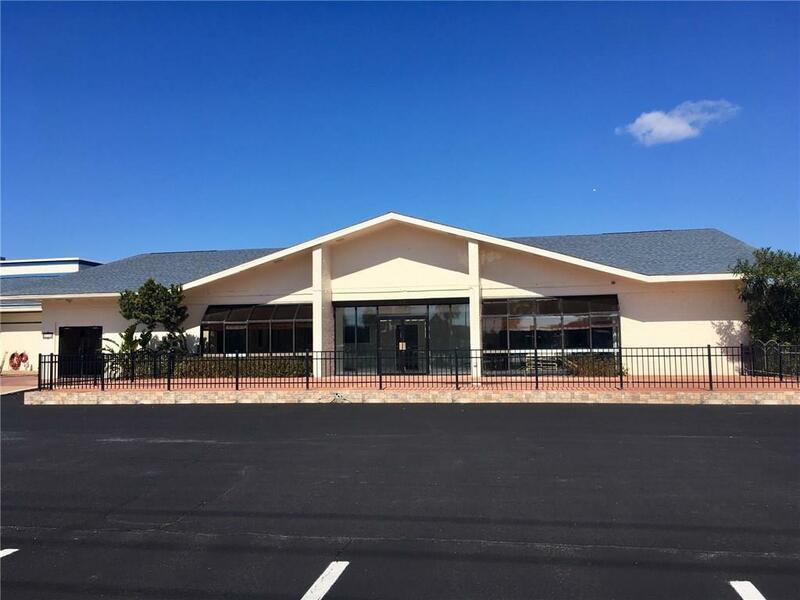 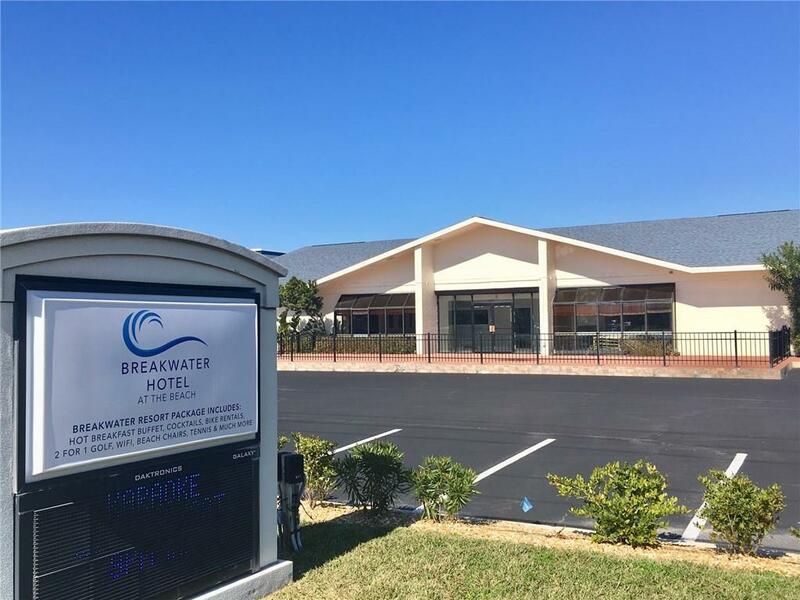 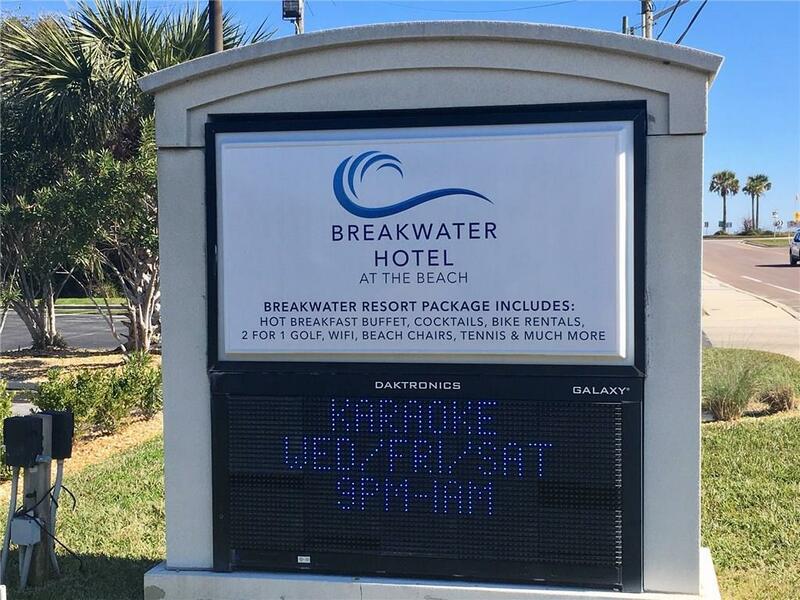 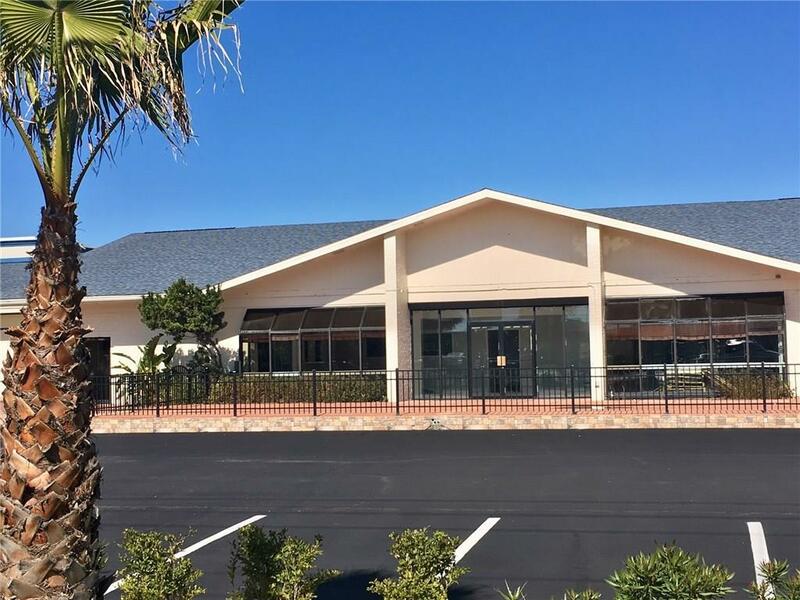 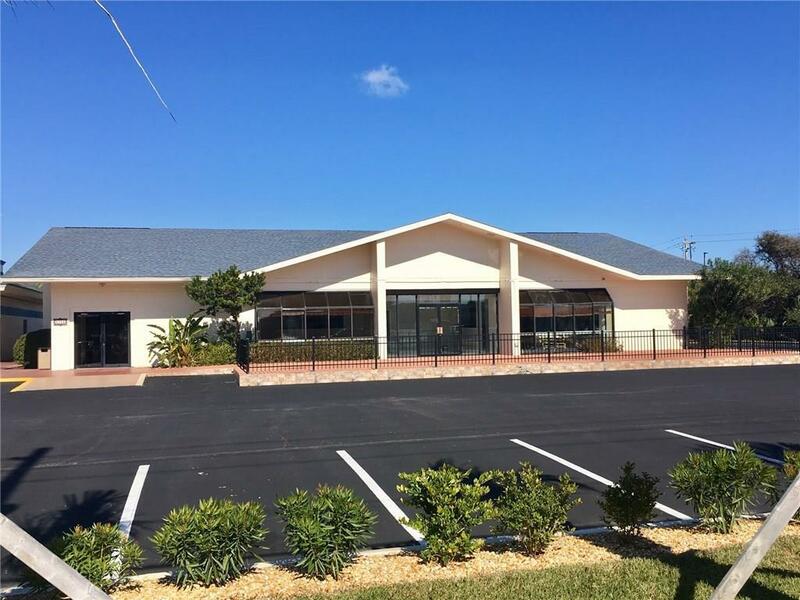 This is a 6,088 SF stand alone building in front of the newly remodeled Breakwater Hotel. 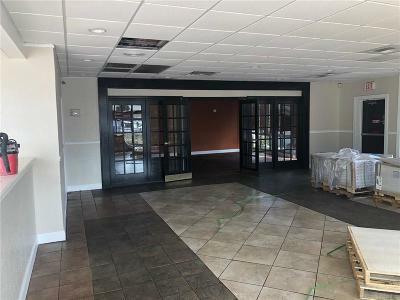 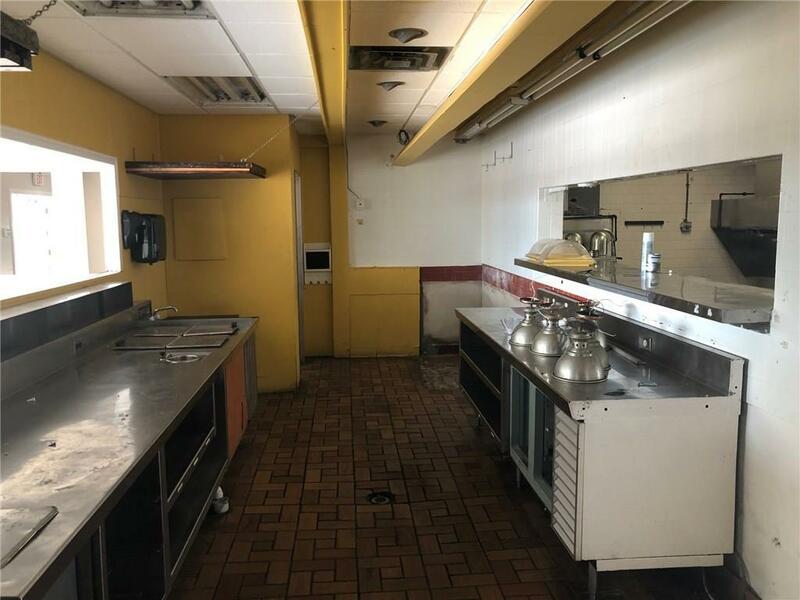 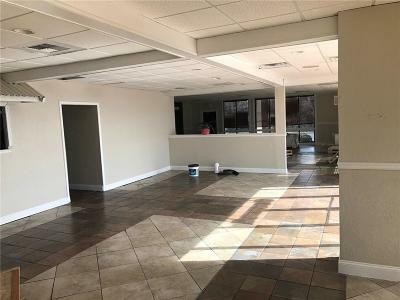 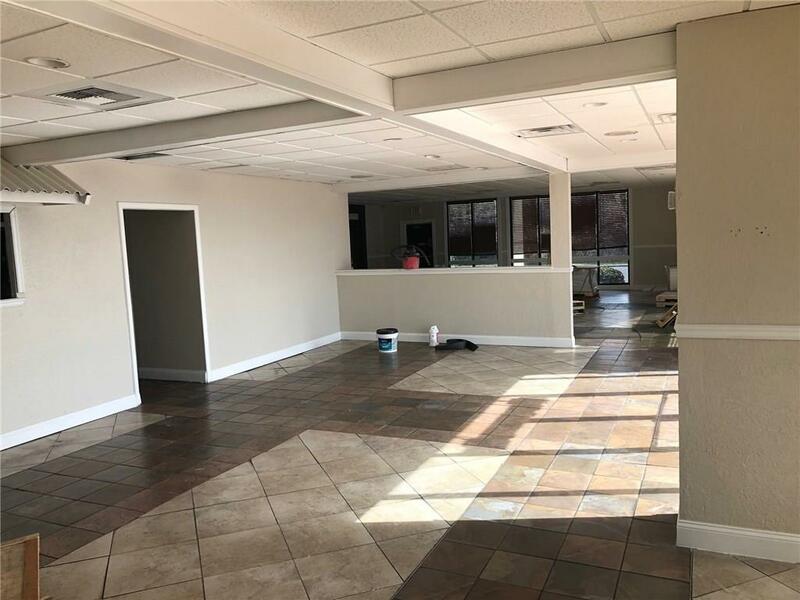 Interior is a 2nd generation space (former Shoneys Restaurant) complete with multiple hood systems, walk in cooler and freezer, and is clean and ready for use. Ideal for either a breakfast/lunch operator to complement and feed off the hotel traffic or as a full service restaurant lunch & dinner with full liquor service. 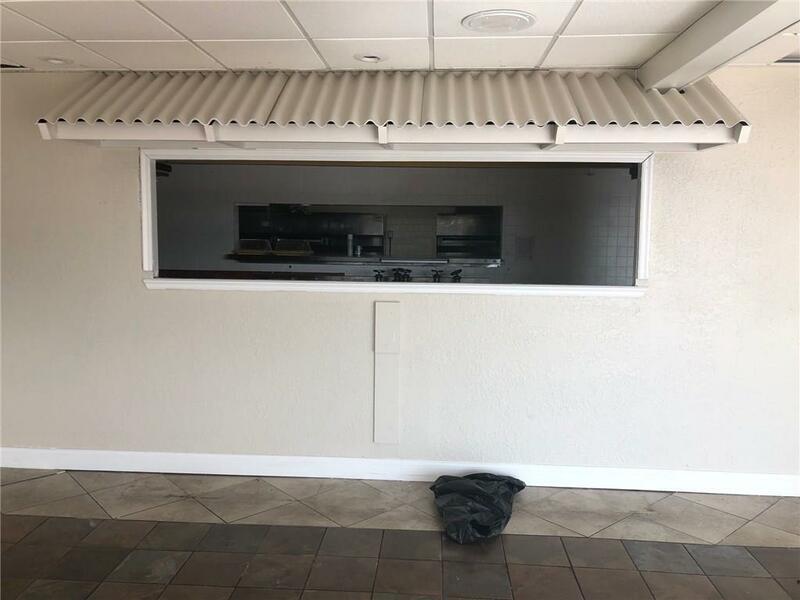 Front features include both indoor and outdoor dining ideal for wedding parties, catering on site or convention business. 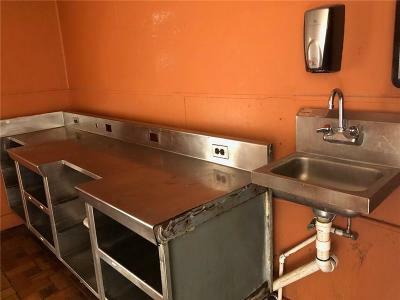 Owner is seeking quality operator and will favor restaurant that is an asset to the hotel.